Posted 3:21 pm, Dec. 4, 2018. This post was written by Consuela Knox, Director of Admissions Operations & Diversity Recruiting. Each year, Vanderbilt Business welcomes underrepresented minority prospective students to Owen for the annual Diversity Symposium open house. 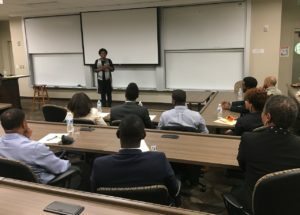 The MBA prospective candidates learn about student life on campus, challenges facing minorities in business, and Vanderbilt’s commitment to diversity. This year’s symposium, the 13th annual event, was held from November 1-3. 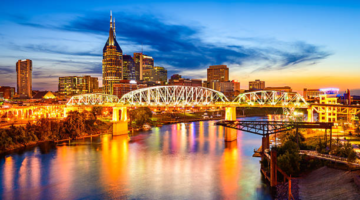 To offset the cost of attending the symposium, we offered complimentary housing at a nearby hotel and a waived fee for Fall 2019 application submission. We also held a drawing to give away two GMAT test waivers. 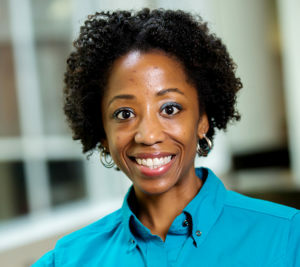 The keynote session — called “Advice from the C-Suite” — was hosted by Belinda Grant-Anderson, VP of Talent Development at AT&T. Grant-Anderson shared her career journey and offered words of wisdom. “In choosing a job, you want to be satisfied with at least two of three of these factors: where you are, what you are doing, and who you are doing it with,” Belinda said. Our guests really enjoyed Professor Tim Vogus facilitating a case study discussion about making decisions in a group and how biases affect decision making and lead to unfair outcomes. After skimming the case, participants split into small groups to discuss their thoughts and recommend strategies. Professor Vogus challenged their ideas in a dynamic classroom discussion and then closed by reinforcing the learning objectives. Diversity Symposium participants also attended a “no staff allowed” panel discussion with current students and alumni to get candid answers to questions on their minds. 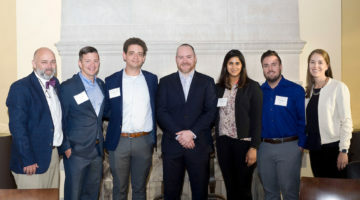 In addition, James Murray (MBA’18) shared about his challenges and successes around launching a business during school and further developing it post-MBA. Other sessions included remarks from Dean Johnson, breakfast, lunch, a coffee break and informal networking opportunities. Many guests stayed through Saturday for our MBA Discover Weekend open house. This event allowed prospective students to gather still more information and to interact with a larger group of prospective students. 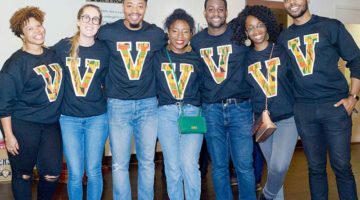 The weekend ended with a night in the city, and we hosted a Minority Reception including prospective students, current students, alumni, and staff at a new restaurant, Minerva Avenue, in Nashville’s Buchanan Arts District. If you missed our fall events, it’s not too late to visit campus. We’ve got a spring Discover Weekend coming up from February 1-2 (with our Women in Business Symposium on February 1). If that doesn’t work for you, you can schedule a personal campus visit at your convenience. We hope to meet you at Owen someday soon!